At Glevum, we offer a range of double glazing products rated from ‘C’ to ‘A’ rating, to allow you balance energy efficiency improvements and value. 40% more energy efficient than even the top-performing double glazing units. Triple glazing is also incredibly effective at reducing outside noise and condensation problems. For every style of property from cottage to contemporary, the Glevum range has a window type to replace your existing windows or fit into a redesign. The Glevum range has a door style to fit your property. From a contemporary bi-fold patio door opening to a welcoming front door with decorative glazing. Secondary glazing does not impact the external aesthetics of a property. Ideal for properties where constraints are placed on the external aesthetics of a building. Here at Glevum we pride ourselves on the wide range of high quality uPVC windows and doors we have to offer and our attention to detail. So much so that much of our business comes from recommendations. 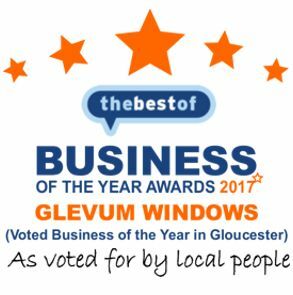 More than 40,000 customers throughout Gloucestershire and beyond now benefit from the security and quality of Glevum doors, windows and conservatories. Don’t take our word for it, read the independent reviews given by our satisfied customers on “The Best of Gloucester” website. Our double and triple glazed windows and doors are amongst the very best in energy rated performance and not only transform the look of a home, but can also make it more secure and reduce the impact of noise outside the home. With energy costs seemingly spiralling upwards we now find that the single biggest motivation for our customers to have new windows and doors is to reduce the amount of heat and energy loss through old or in-efficient windows. Our uPVC windows and doors are not only energy efficient and secure, but are available in a wide range of styles / finishes. 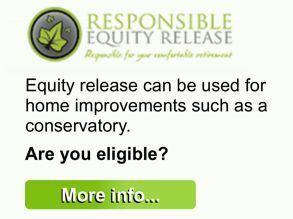 We are confident we will have the window or door to suit your property. Reduce your heating bills – Our double (and triple) glazed windows and doors will increase your home’s energy efficiency, saving you money and prevent those nasty drafts. Industry Leading Security – Our market-leading security features will give you peace of mind. Stylish and Durable – We have a wide range of window and door styles and finishes to compliment your home (both inside and out). 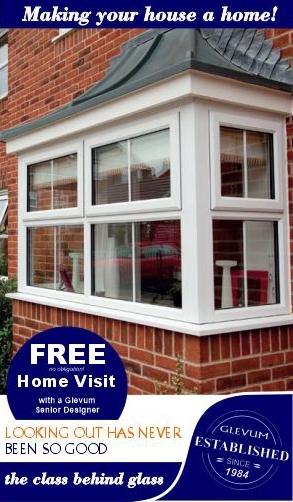 Virtually Maintenance Free – Our windows and doors are designed to be low maintenance. No more painting or repairing those ageing wooden frames. Just sit back and enjoy. Your Privacy is important – All of our windows and doors come with a range of privacy glass options.